The LeapFrog Learning Friends Adventure Bus is on sale for $7.39 on Amazon right now. That's 63% off the list price of $20! 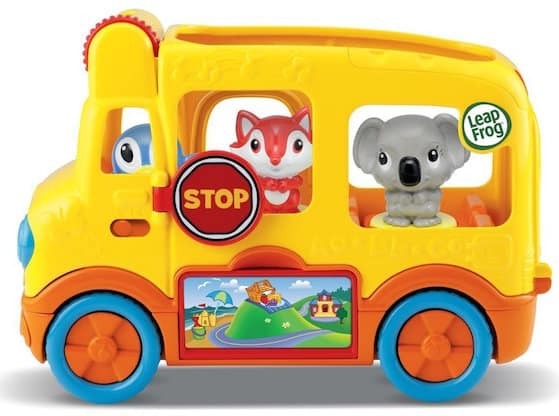 Check out the LeapFrog Learning Friends Adventure Bus now!